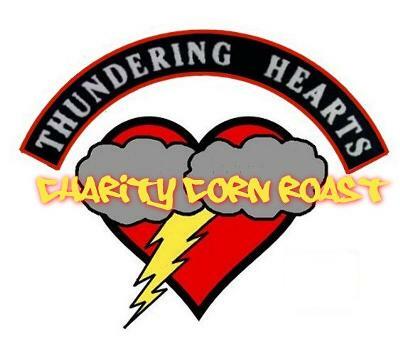 Corn roast and show-n-shine for the Parry Sound Harvest Share Food Bank hosted by Thundering Hearts MC. All bikes welcome! Free camping, free corn feast, free music, bonfire and good times with good people. #91 Hwy 124, just 3 minutes from Parry Sound. Lots of room for camping so bring your tents and beverages and enjoy yourself. Awards presented for Best Vintage Bike, Best Custom Bike, and more! Saturday Sept 15th- Show and Shine, evening corn roast, bonfire and camp-out.